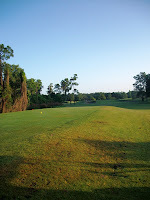 We’ve discussed the history of Disney’s Palm and Magnolia golf courses previously, a topic we will be revisiting here on the Main Street Gazette shortly, but we have never taken a real look at either of these courses. 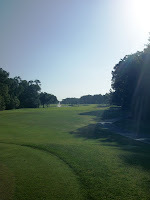 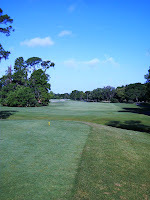 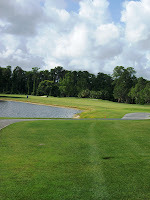 When I was down in Walt Disney World in April I had the pleasure, the torturous pleasure as it were, it play at Disney’s Magnolia Course. 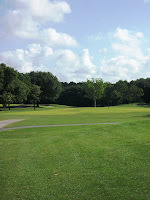 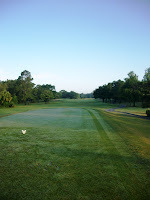 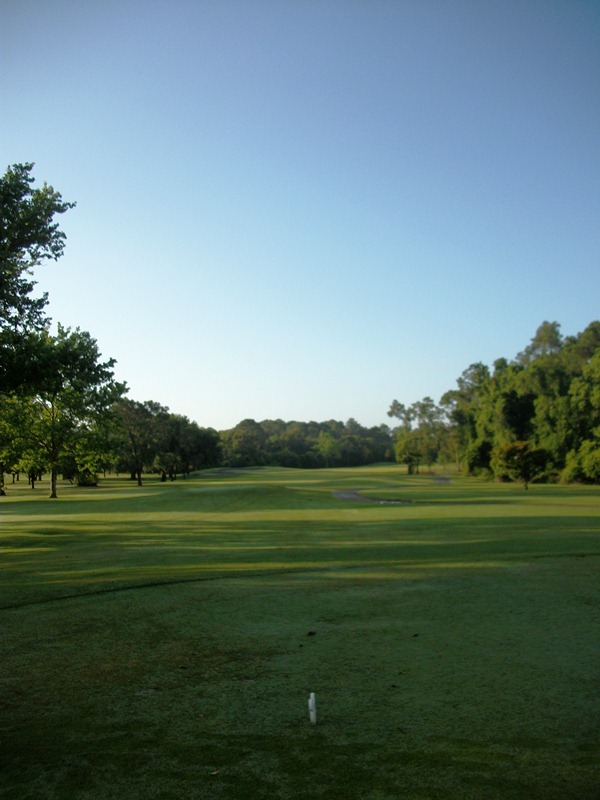 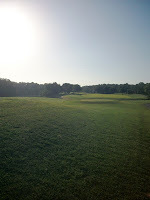 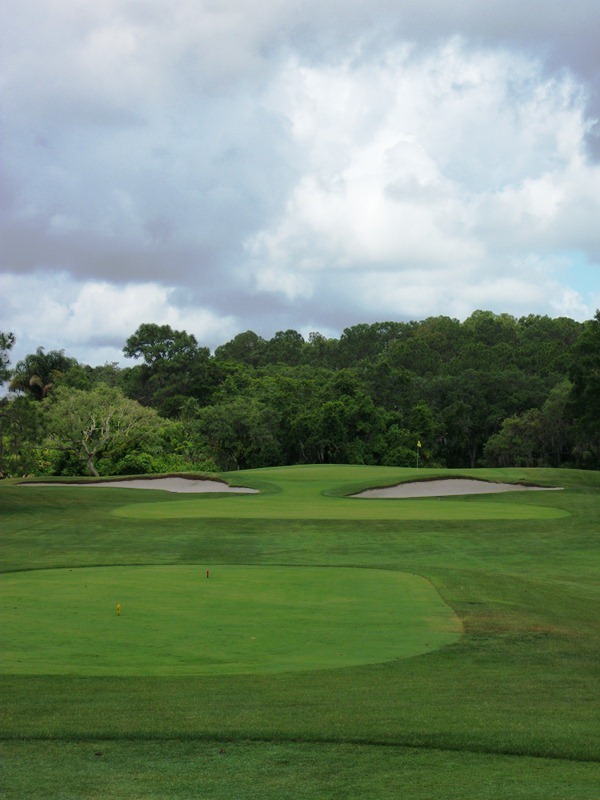 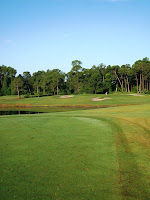 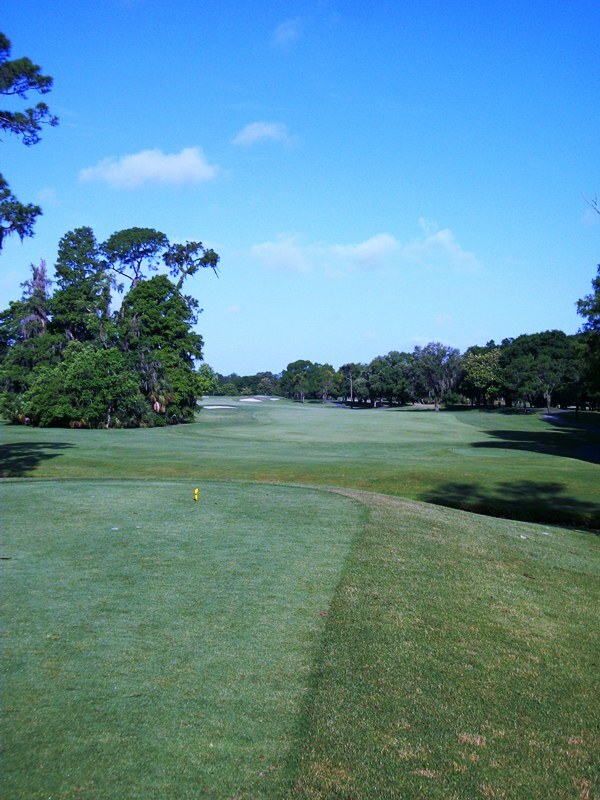 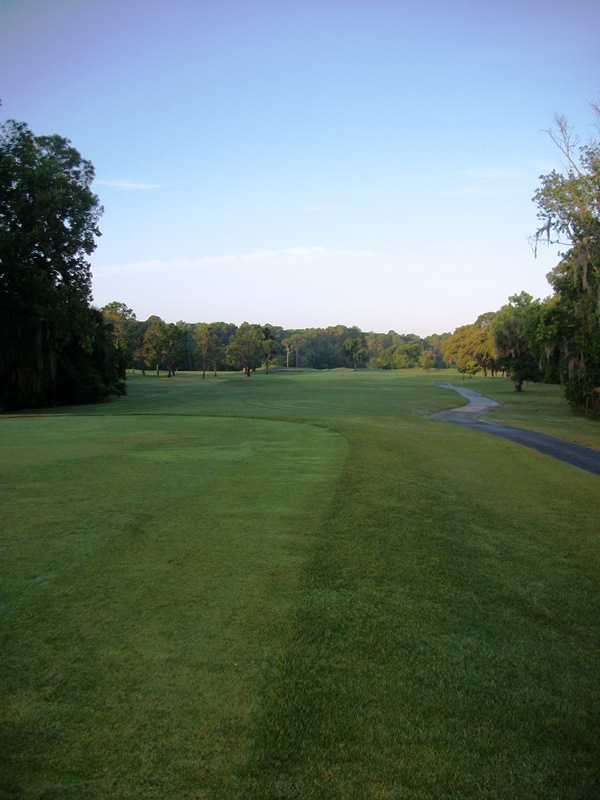 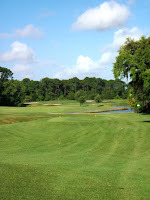 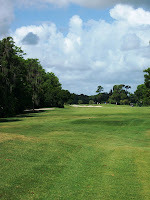 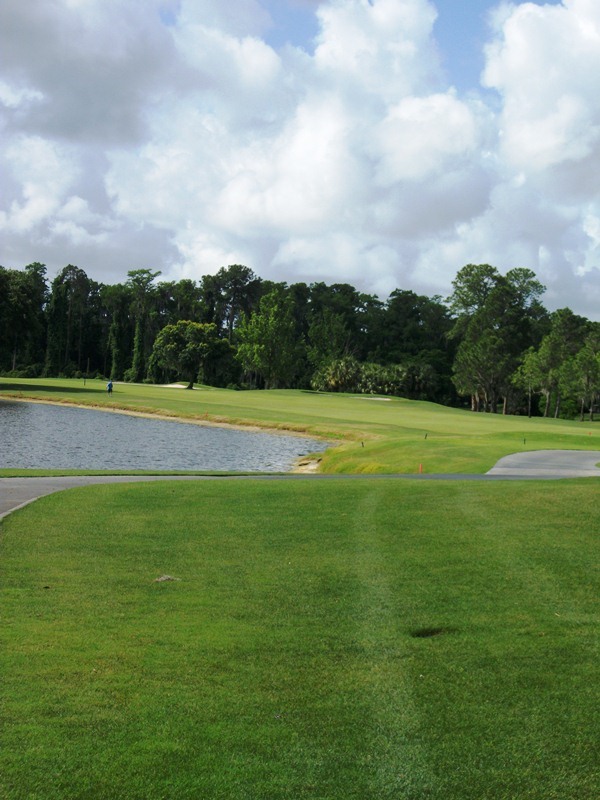 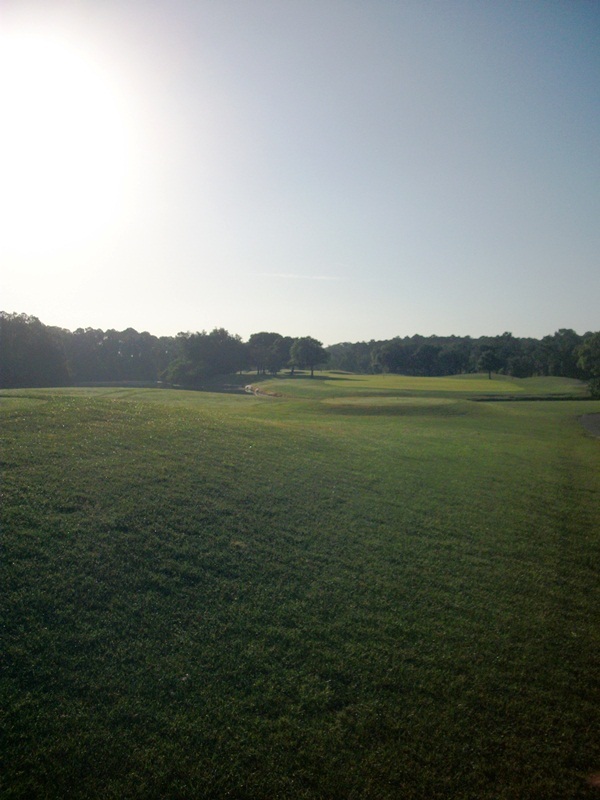 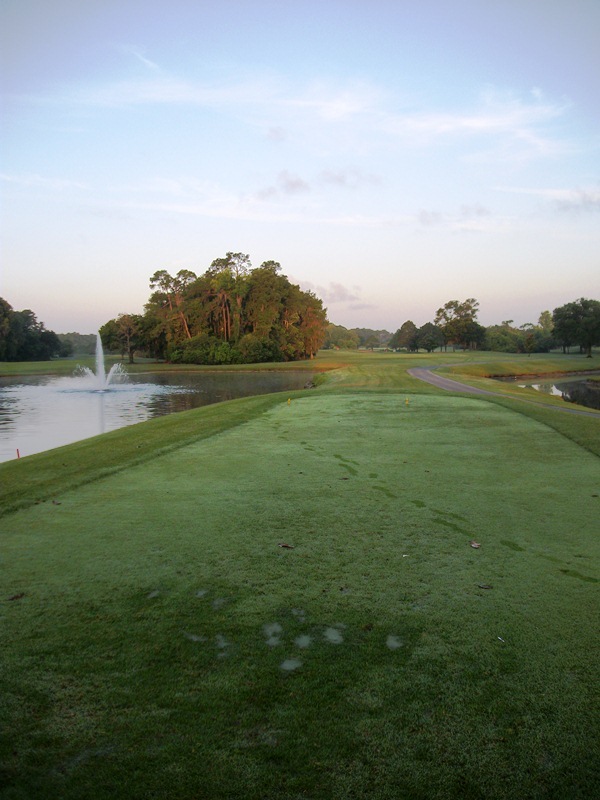 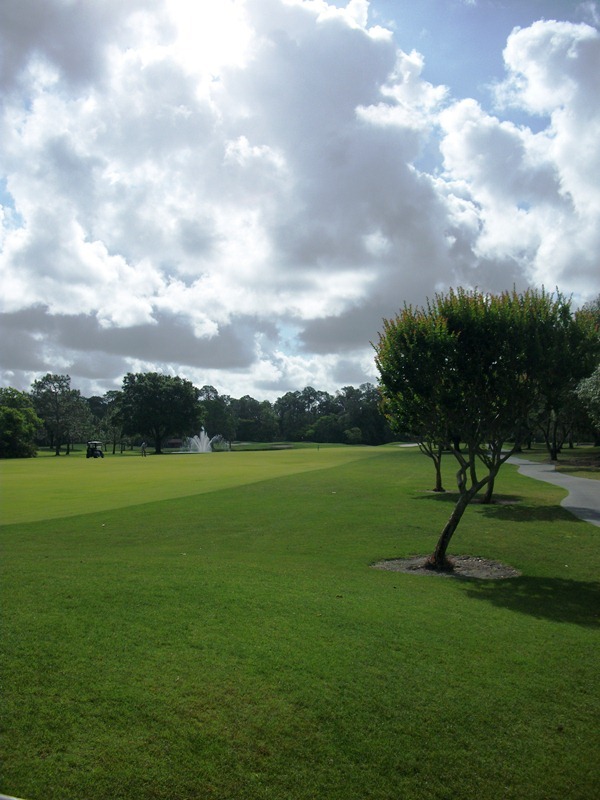 Designed by Joe Lee and opened in 1971, Magnolia is the longest of the Walt Disney World golf courses. It has been designated an Audubon Cooperative Sanctuary for the course’s practices in environmental planning, wildlife and habitat management, chemical use reduction and safety, water conservation, water quality management, and outreach and education. This environmental stewardship means that Magnolia is not only a challenge to play on, but also presents a stunning landscape. 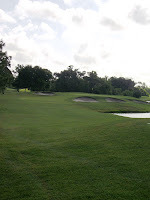 Enough of my statistics and trivia, it’s time to take a tour through the course itself! Great photos. 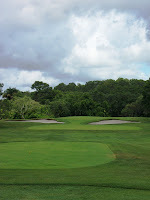 I tend to favor the Mag over Palm, but they are both great courses. 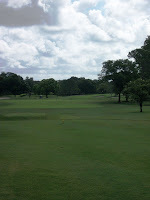 I love standing on the green and hearing the Railroad whistle in the distance. 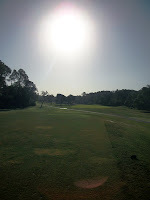 Deej, not only the distant horns and whistle, but also watching the monorail gliding by while you're in the fairway, priceless!